Rich Homie Quan "You Not"
Rich Homie Quan recently declared that Young Thug is still his homie, but he's certainly calling someone out on his new track "You Not." With some hilariously over-enounced lyrics, Rich Homie repeats over and over again that his friend is not who he thought they were. It may not be about Young Thug (and honestly, we can't imagine what we'd do if these two did have beef), but Quan is certainly bummed out about someone. 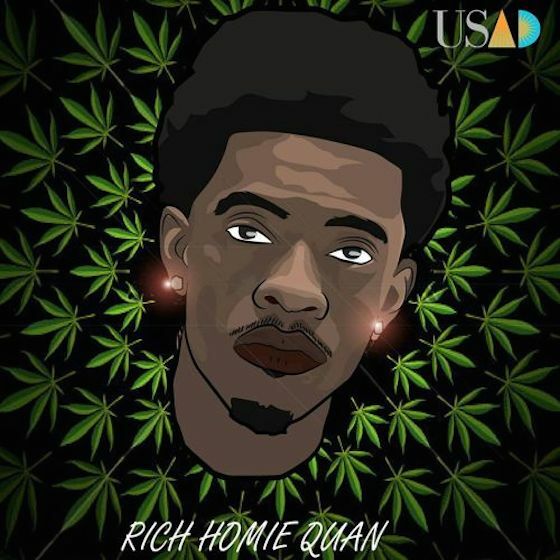 Either way, it's another excellent Rich Homie Quan track, all marble-mouthed vocals and melodic post-trap production. Listen to the song below.